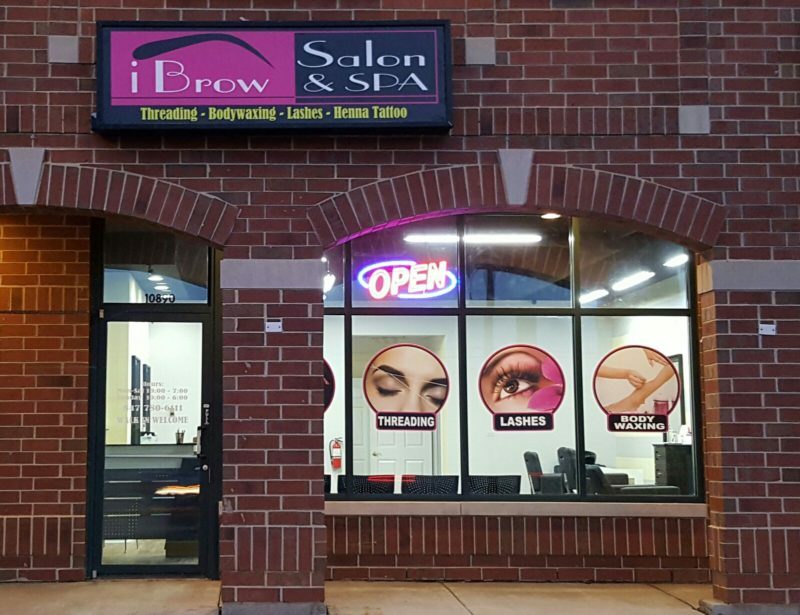 iBrow Salon and Spa with new locations is now the new face of beauty salons in Huntley & Northwest Suburbs. iBrow Salon & Spa is a full service salon in Huntley, IL. Our second location Eyebrows Threading in Huntley Outlets was established in 2009. We offer a wide selection of services, including threading, waxing, facials, eyelashes extension, eyebrow tinting, henna tattoos within an elegant yet comfortable atmosphere for both men and women. Call us today or visit one of our locations!